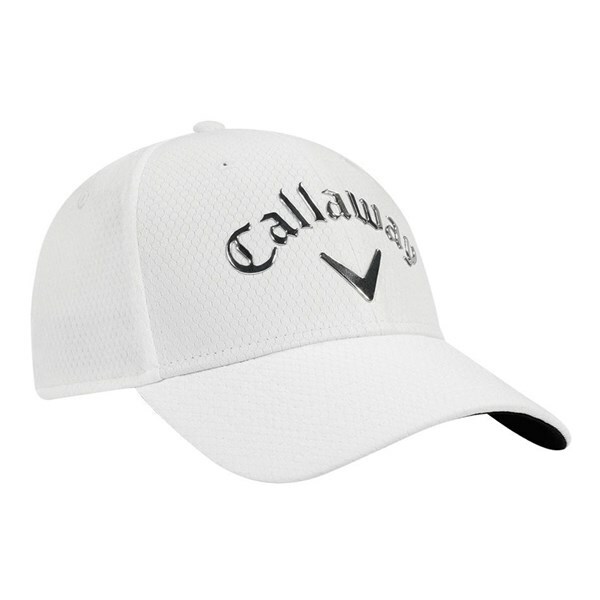 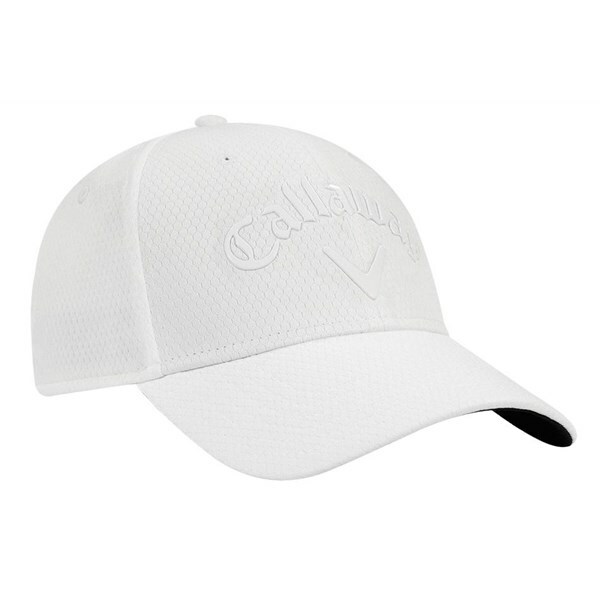 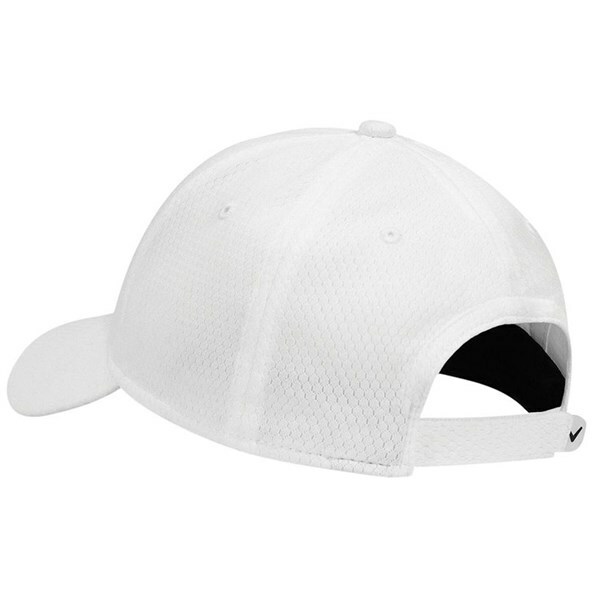 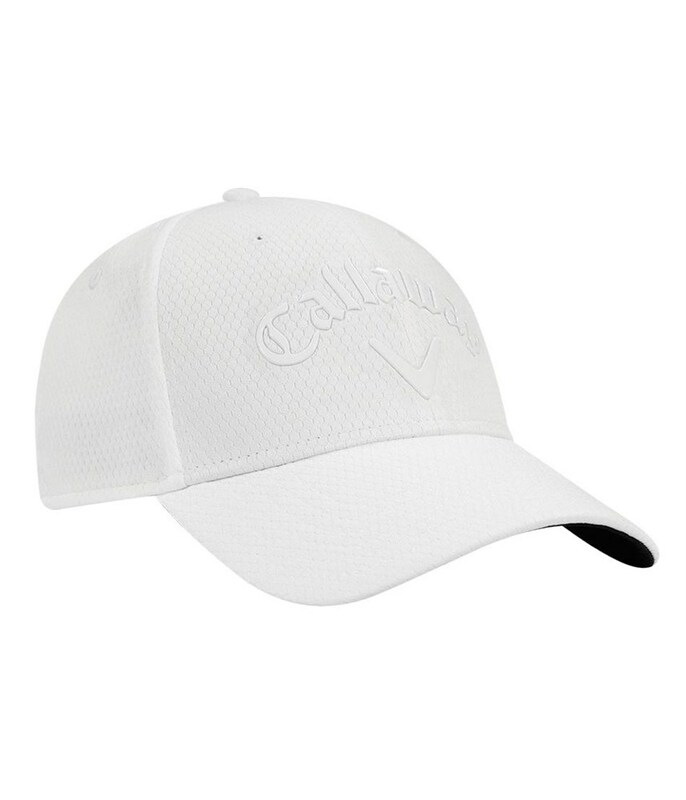 The Callaway Ladies Liquid Metal cap has a mid structured design and features a lightweight fabric that will enhance comfort. 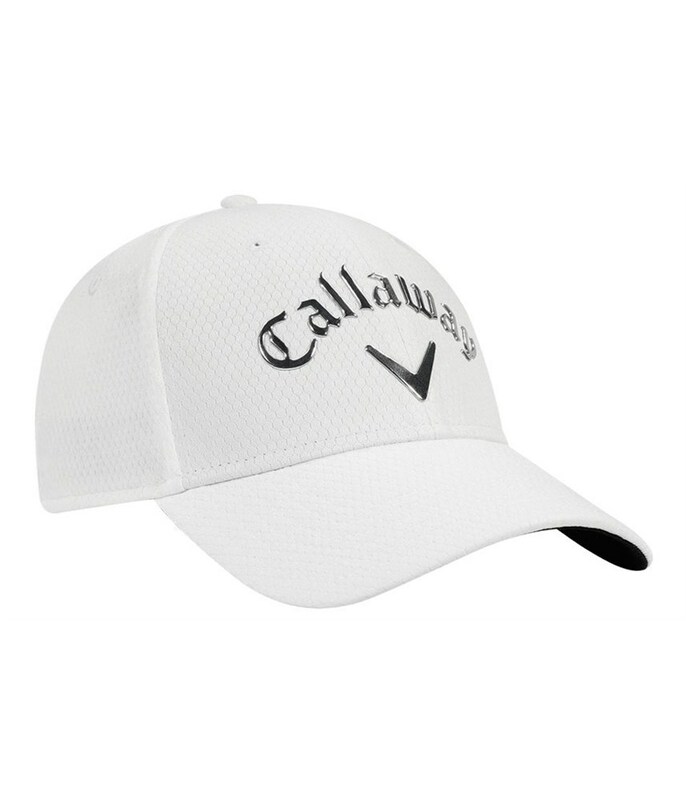 Callaway have used an antimicrobial fabric to keep you fresh and comfortable, a moisture-wicking headband will prevent a buildup of excess sweat and enhance comfort. For incredible performance in the sun a 30+ UV protection finish has been applied to the fabric. To provide a tailored fit the back of the cap features an adjustable strap.